Burley Matthew Francis 64, of Crosby, Texas passed away on March 16, 2018. Burley was born on February 25, 1954 in Poplar Bluff, Missouri to Ben Chester and Margaret (Talley) Francis. 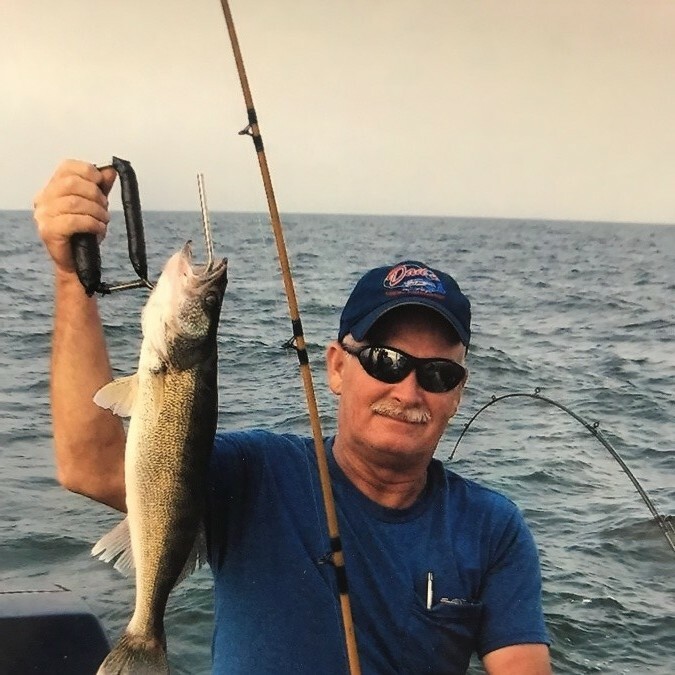 Burley worked as an animal control officer for Jacinto City and in his free time he enjoyed fishing, hunting, playing pool, going out on the boat and spending time with his family and friends. Burley was a very hardworking, fun loving, and helpful man who never met a stranger and he will be deeply missed by all who knew him. A visitation for family and friends will be held on Wednesday, March 21, 2018 from 12pm-2pm at Sterling-White Funeral Home with a 3pm graveside service following at Hardin Chapel Cemetery in Hardin, TX.